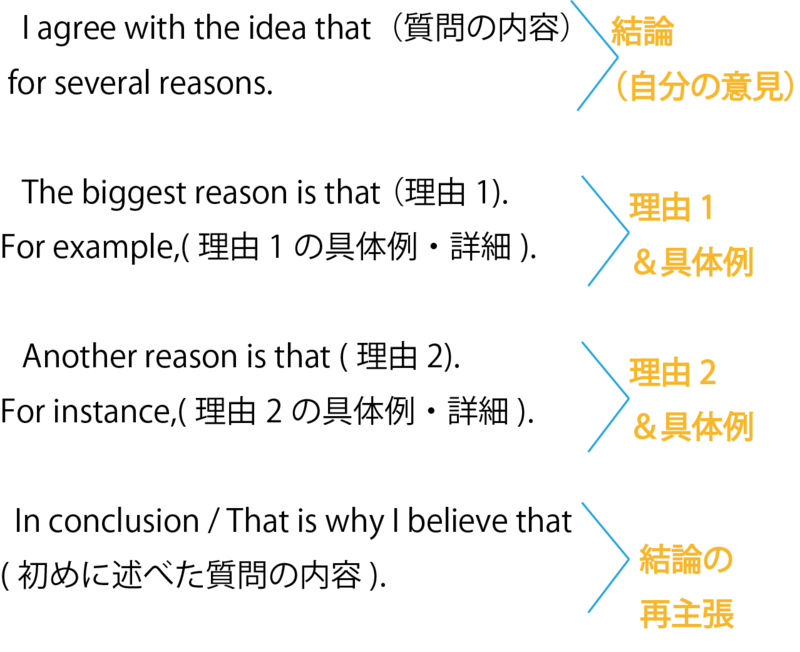 ※問題の例：Do you agree with the idea that Japanese government should raise the tax? 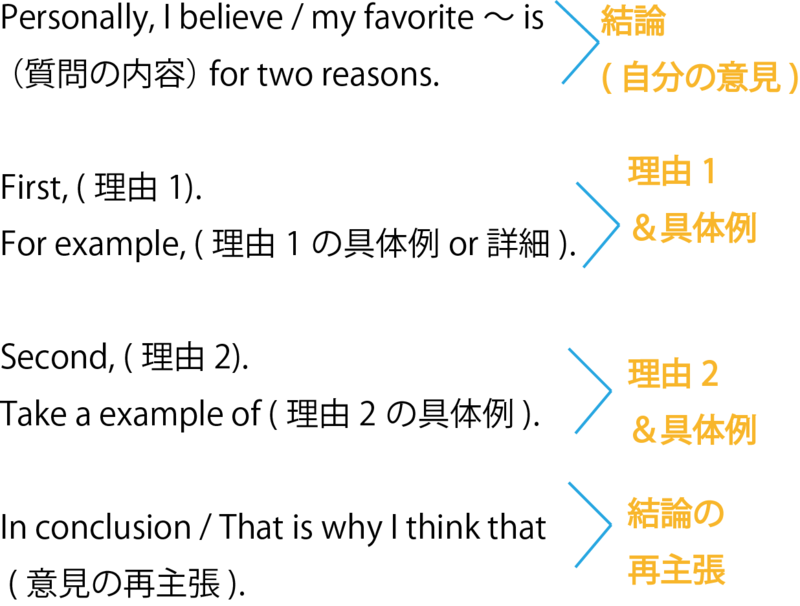 ※問題の例：What is your favorite subject? 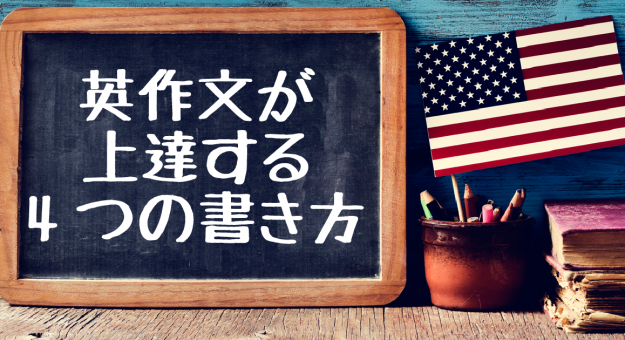 問題：Do you agree or disagree with the idea that Japanese school should start a year in September?